Treat your dear ones with impeccable gifts of Giftacroosindia.com to make them feel loved and cherished. Fabulousness to your dear ones on their special day and win their heart. Decorated with some Oreo icing and whipped cream flakes. It has a round shape and weighs 1/2 Kg. 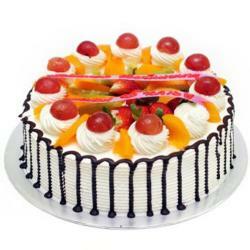 The cake can be gifted to someone special to mesmerize the fonder memories. 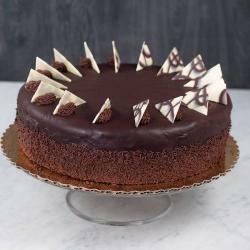 The sweetness of the chocolate the whipped cream will melt in the mouth so beautifully that it will give a taste of love and care you felt for them. 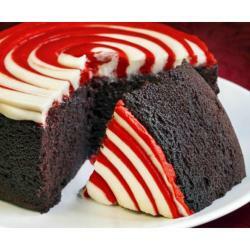 This cake will bring back the times you have spent together and will increase the love. Book your order and register smiles on the event. 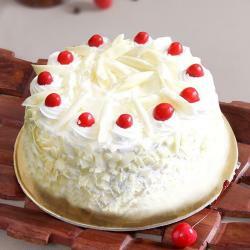 This treat can be gifted in any kind of occasion or special days in any ones life. Even we can celebrate 1st meeting anniversaries 1st month engagement anniversary Graduation Apologize gift best friend forever gift etc. 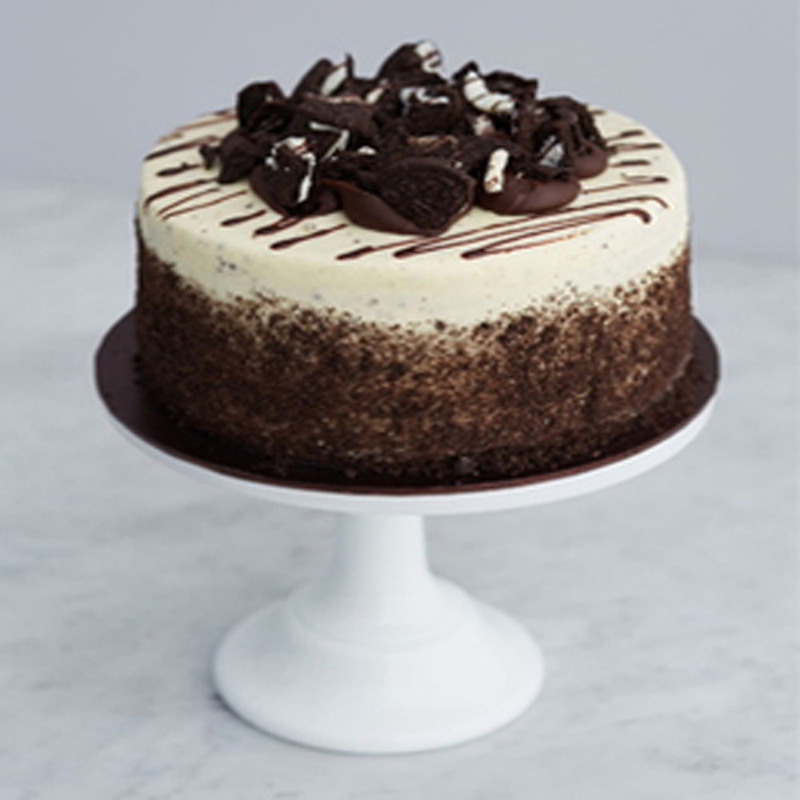 Product Includes: 1\2 Kg Round Shape Oreo Chocolate Cake.